The Kindle is an impressive bit of technology. Really. I can see why so many people love it. Just download a few dozen books, and voila! An entire library in the palm of your hand. No need to surround yourself with cluttered shelves overflowing with books. Such speed! Such convenience! Such an improvement, right? For some, yes. But not for me. You see, books are more than just clutter for me. During a lonely childhood, books were my faithful companions. Throughout a turbulent adolescence, they were a source of comfort. 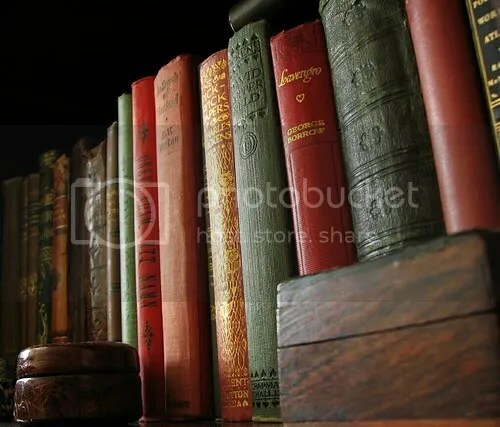 Whenever the world has grown too noisy, books have been there to soothe me with a gentle whisper of rustling pages and the faint smell of dust and ink. 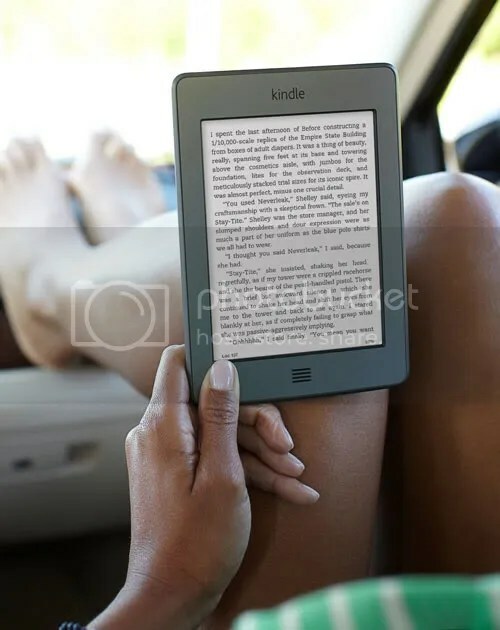 Many people, I imagine, would prefer to sit in a stark, spotless room and read stories on the glowing screen of an e-reader. But in my daydreams, I am curled up in a soft, shabby chair, worn novel in hand, surrounded by shelves overflowing with my very best friends. (Note: This list could change at any time, as I am always reading and discovering great new literature).